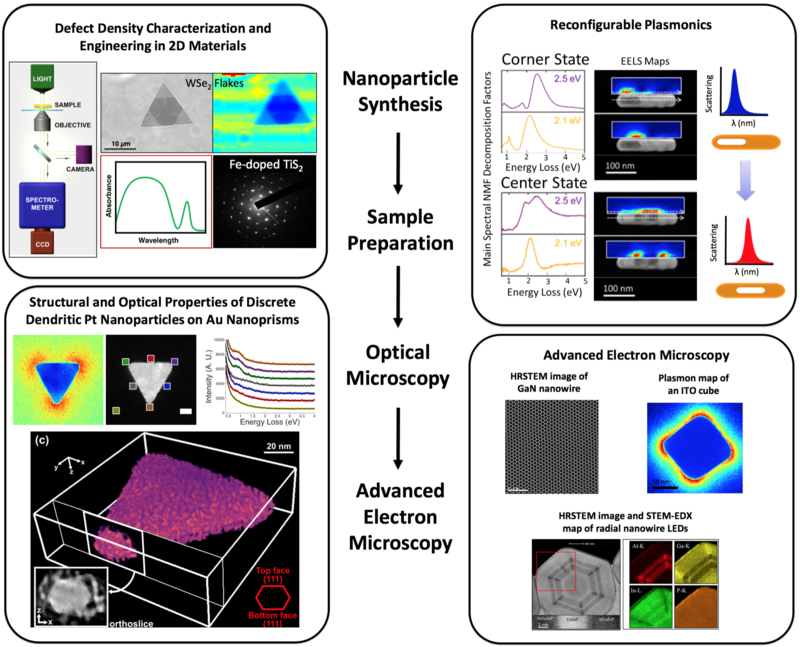 The research in the Ringe group focuses on identifying and characterizing the structural and compositional features of multicomponent nanomaterials. These are critical to control sensing, plasmonic light localization, and catalysis. We aim to develop new functional nanomaterials for monitoring and controlling reactions on the nanoscale. To approach the interdisciplinary field of nanoengineering we use a variety of advanced techniques with a special focus on electron microscopy and spectroscopy, theoretical modeling, and optical techniques. We collaborate with a wide range of scientists within the university,nationally, and internationally.